If you want your vehicle to have a low, powerful profile, we can help drop your ride by a few inches to eight inches or more with a custom lowering kit. From lift kits and leveling kits to drop kits, TCR II Suspension Brake & Alignment carries southern Arizona’s biggest selection of suspension kits for your vehicle. You’ll enjoy better handling and your vehicle will have a sleek, distinctive look. When others are raising their vehicles, you can dare to be different by dropping your vehicle’s height with one of our drop kits. If you’d like to lower your vehicle’s center of gravity and give it an aggressive stance, we can help get you closer to the ground and reduce wheel gap. Unlike other modifications, by lowering a vehicle’s center of gravity a drop kit enhances both performance and appearance at the same time. Once lowered, trucks and other vehicles look better and they also experience better balance and improved braking and handling. From the style viewpoint, by dropping your vehicle a few inches you’ll shift onlookers’ attention to your wheels instead of empty wheel wells. And, for racing purposes our drop kits will help your vehicle grip the road and reduce sway, so you’ll make faster times on the track. Cars are lowered in a different way than trucks, because their suspensions are different. The key focus is the amount of the drop that the lowering kit achieves. Usually, there are multiple methods to lower a vehicle, and a variety of drop kits to choose from. Some drop kits use new coil springs, and others use control arms or shackles, or a combination of different components to achieve the desired stance. It’s also important to consider the shock absorbers, since you’ll want to ensure that your truck has a smoother ride after lowering. Some kits may envision shorter shock absorbers. We often install lowering shocks for better performance. Why choose us for drop kits? Your dropped ride makes a strong statement about your personal style, and it also gives you easier handling and better performance. 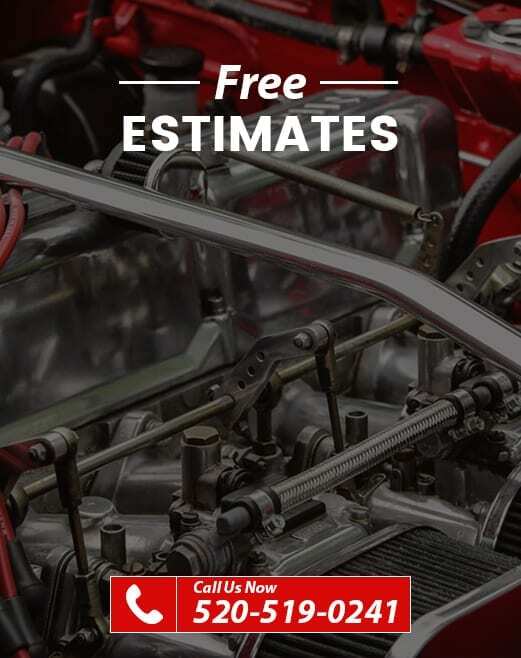 Whether you want to lower your truck or car by one inch or eight inches, we can help. Our certified, highly experienced technicians have exactly the right suspension kits to drop your ride as low as you want. We’ll lower your vehicle perfectly for the best style and performance. We also have access to financing, so you can have the style you deserve, today.